Special needs children are especially susceptible to dental problems specifically because many have difficulty practicing healthy dental and dietary habits at home. Often, special needs individuals require a unique soft diet and/or sugary medication that can be detrimental to maintaining dental health. At Orlando Kids Dentistry we feel it is extremely important to assure that children, adolescents and young adults with special challenges have full access to all dental health services, inclusive of orthodontics when indicated. We have found that many special needs children benefit significantly from orthodontic devices helping them improve not only their teeth and facial balance, but breathing as well, guaranteeing a good night sleep and improved health. Preventative dentistry is also important. 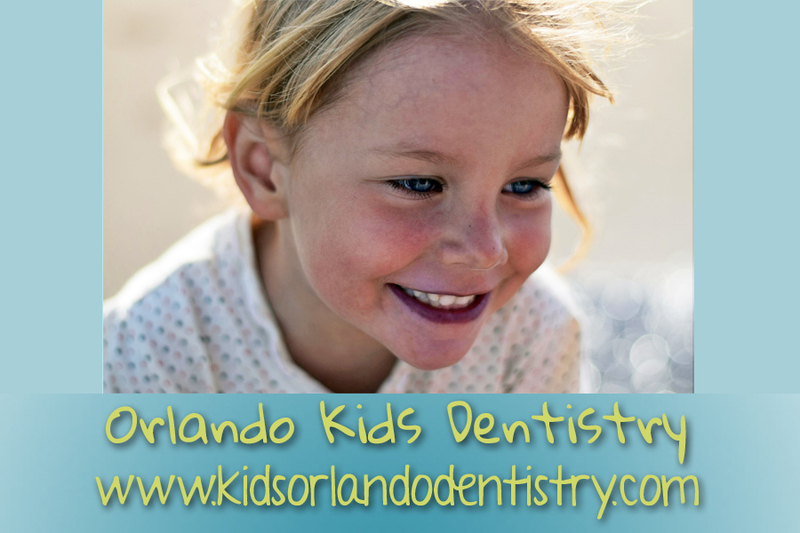 At Orlando Kids Dentistry, our professionals are experienced in caring for special needs children as they often require more care and comfort. Pediatric dentists receive specialized education, beyond that of dental school, which involves training to care for patients with special needs.